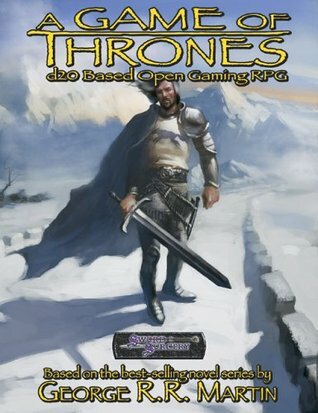 This Tri-Stat System roleplaying game (RPG) rulebook brings the characters and concepts from George R. R. Martin's A Game of Thrones - the first book in the author's epic A Song of Ice and Fire series - to life for gamers everywhere! Now is your chance to explore the mysteries of the Seven Kingdoms and its noble houses -- Starks, Lannisters, Tullys, and more! 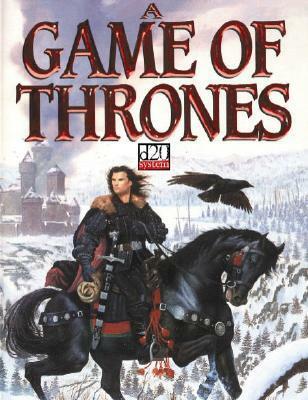 This authorized reference guide and RPG features Westeros character archetypes, new character creation options, and innovative rules appropriate to the series -- along with noble house analyses, character profiles, and setting details.